For years, PayPal has been the only game in town when it comes to simple solutions for accepting credit cards online. Sure, there are merchant accounts, but those are much more complex to set up. But now there’s a new kid on the block: Stripe. Stripe provides an remarkably simple and elegant solution for accepting credit cards, and we’ve integrated it directly into ruzuku. 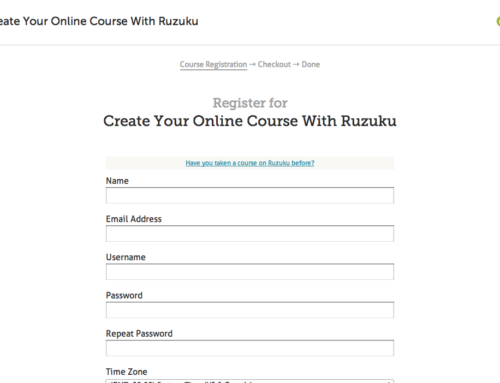 Here’s an example: Sketchbook Skool uses Stripe to take payments for their courses on ruzuku. 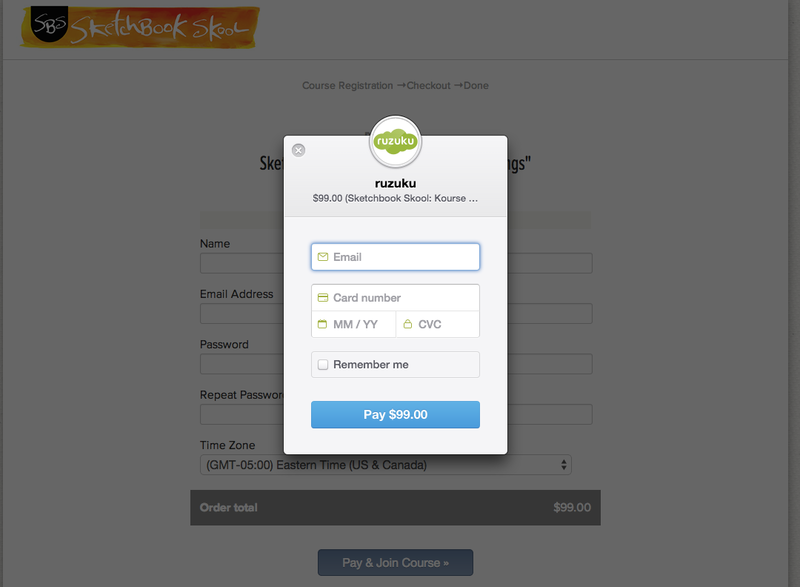 As you can see in this screenshot, the credit card input form is simple, minimal, and attractive. 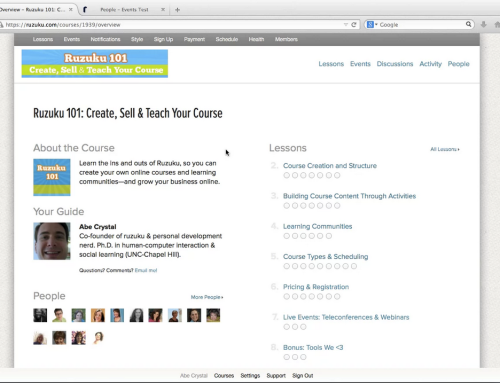 It’s a great experience for your students as they sign up and pay for your course. 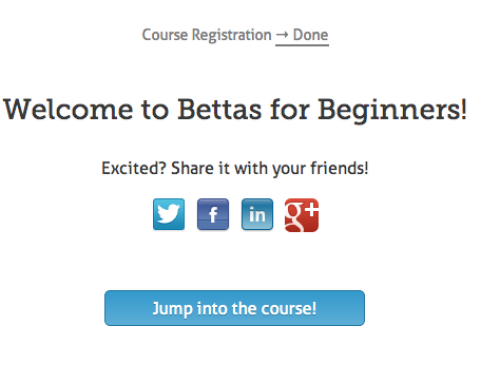 How do I enable Stripe payments for my courses?